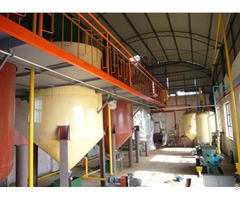 Henan Doing Company designs various types of production lines of oil seeds pretreatment and pressing machines on basis of analysis of oilseed properties and customers’ requirements. 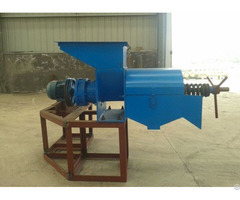 Concentrating on development of oil seed machines designs and innovation of oil processing flow, we provide fully automatic and stable operation oil seeds pretreatment and oil pressing machines in order to fulfil treatment of various oil seeds. ● Innovative designs to meet various pretreatment and pressing of multiple oil seeds. 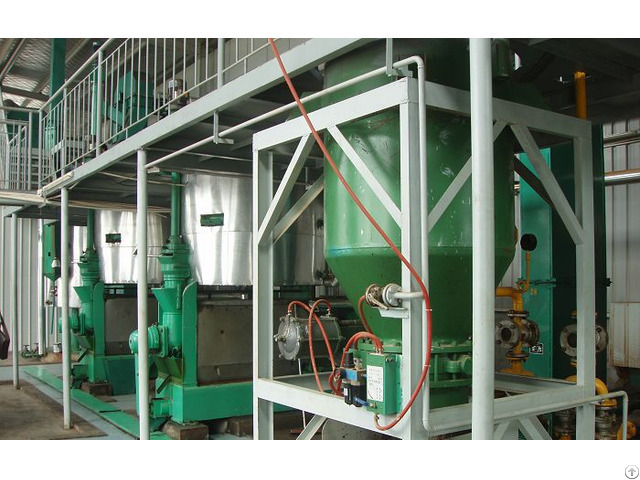 Oil seed pretreatment and pressing equipments adopt advanced process design, being equipped with different process on basis of oil seed property. ● Affordable oil processing solution with low cost. 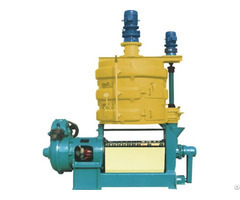 Henan Doing Company provides reasonable designed oil pretreatment and pressing machines with durable structure, low production cost and affordable invest on major oil equipment.